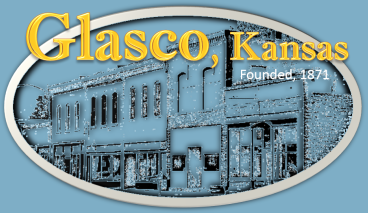 Southern Cloud County, serves Glasco and as well as Miltonvale, Kansas. Innovative programs and services show a commitment to community service. The grounds of the Glasco Grade School provide a brief overview of the natural habitats found in Kansas. The Outdoor Wildlife Learning Site built around the school building, features desert and dry land on the south, tall grasses on the east, a pond and stream area on the north, and brush & bushes on the west of the building.